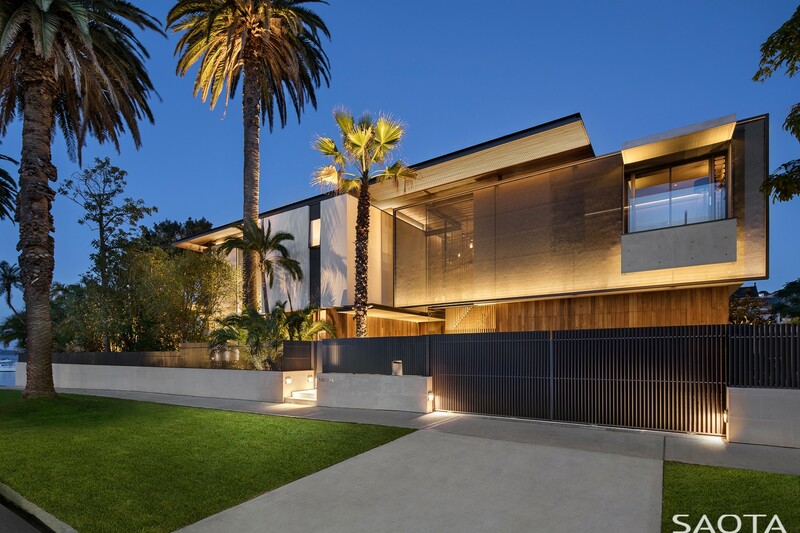 SAOTA, together with Architects in Association Tanner Kibble Denton (TKD), has been awarded at the Trends International Design Awards 2018 (TIDA), in the category Australia Architect New Home 2018. Now in its fourth year, TIDA recognizes outstanding homes by architects and designers across a range of countries. TKD worked closely with the client, ensuring that SAOTA’s detailed design was delivered and a dream home realized. TKD’s creativity, perseverance and commitment to design excellence was a key success factor. Lighting design by Point Of View and landscaping by Wyer & Co. combined with the dedication of main contractor, Horizon, delivered a quality home with an exceptionally high level of finish. Following this award, Double Bay has also been put forward for the TIDA International Category. The TIDA International Home of the Year will be announced in March 2019.